Seth Godin, Micahel Hyatt, Ed Stetzer, Phil Waters…a few of my favourite bloggers. Always insightful, frequently funny, and mostly…very regular posts! I enjoy that when I go to a blog and there is something new and fresh. Here’s a great blog by Ed Stetzer. 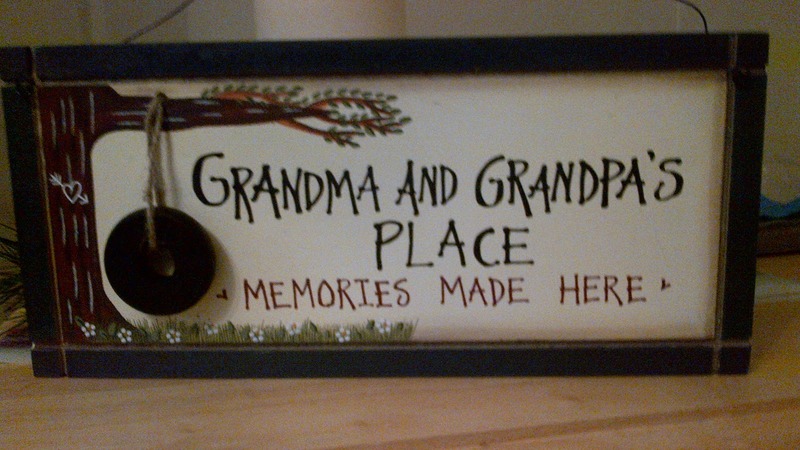 We picked up a couple of new decorations for the house recently – here’s one that I love. Where should we hang it? Perhaps by the front door, near “Rachel’s room”, in the hallway?